The decision to create a new website for your company or organization is usually an easy one. Whether you currently do not have a web presence or the one you currently have seems outdated the need for a new site is usually high up on the “to-do” list. However, choosing the right web-design company is a lot more difficult. Will the design be to my liking after my initial deposit? Will the technology they use to build the site meet modern standards? Will I have to start over after a hefty investment? We try to make the decision a little easier. From the initial meeting to product delivery our process is designed for transparency and ease of use. Built around a Content Management System. You can update your site easily through a back-end management system. We specialize in WordPress development but analyze your needs before making a recommendation. We ask specific questions regarding site design and special functionality. You can see your site’s design progress on a testing server. Complete set-up and training upon site completion. Step 1: Initial Needs Analysis Meeting to determine your goals and design preferences. 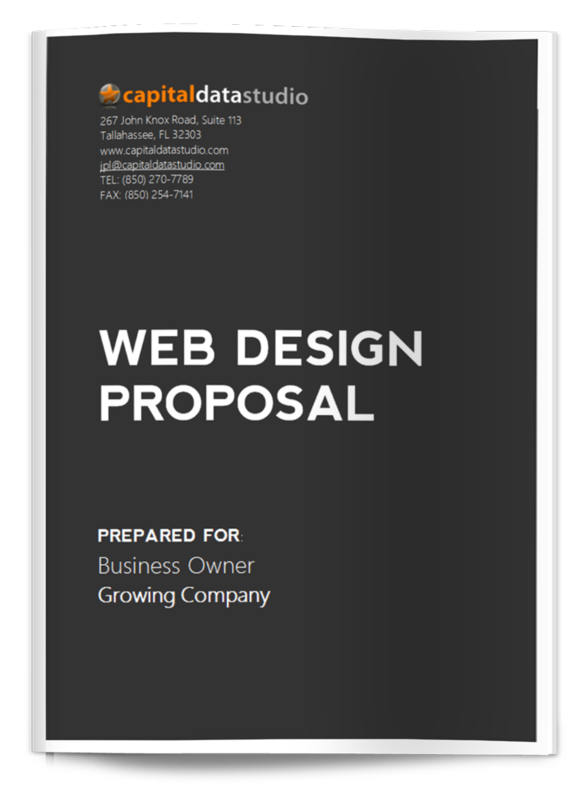 Step 2: A detailed proposal is presented explaining all features and functions that your new site will have along with a detailed explanation of the investment required. After acceptance of the proposal we will proceed to Step 3. Step 3: Creation of mock-up and presentation. At this point we can accept the design, tweak it or move in a different direction. Step 4: Site is designed to your specs and desired functionality is added to the Content Management System. Progress can be seen on a dedicated testing server. Step 5: The first product presentation allows for the site to be unveiled and functions to be explained. The customer can make requests for changes. Step 6: Requests for changes are implemented and all feature requests from the proposal are fulfilled.